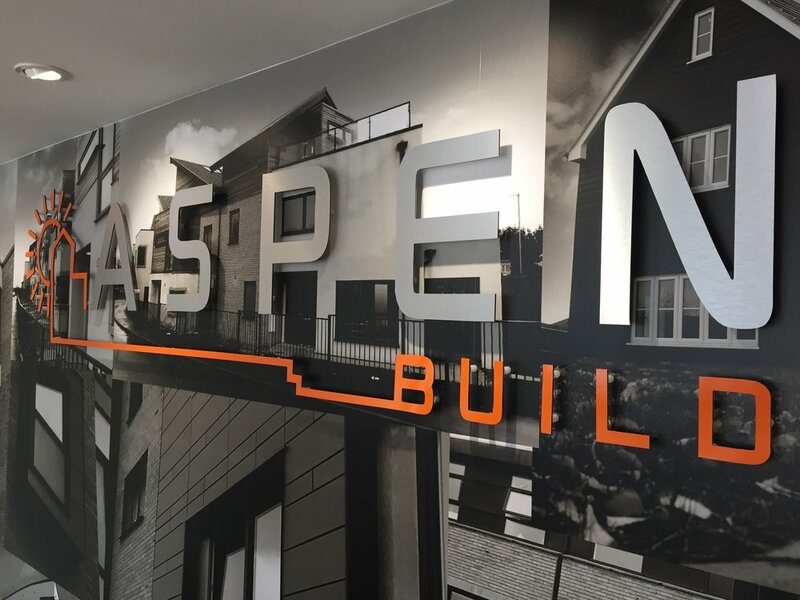 Whether you're looking for commercial, corporate or personal signage - internal or external - for offices, shops, or at home, we're here to help. We manage your whole project from design through to installation so you don't need to worry. Please get in contact to discuss your project, we'd love to hear from you!